The days are starting to get warmer and lighter and brighter. The daffodils are coming into bloom, sending splashes of yellow around the garden. The smell of freshly cut grass is in the air. All of these can only mean that Spring is here. It also means that it’s time to give your home a refreshing spring clean, time to air out and invigorate your rooms after a long and stuffy Winter! With the Ideal Home Show taking place this month, it’s the perfect time to be inspired by decorations and space saving design, there’s no better time to give your home a clear-out cleanse. Of course, we all regularly clean our homes, but there’s that something special about a spring clean. It’s the chance to get to all the nooks and crannies that can often get neglected. 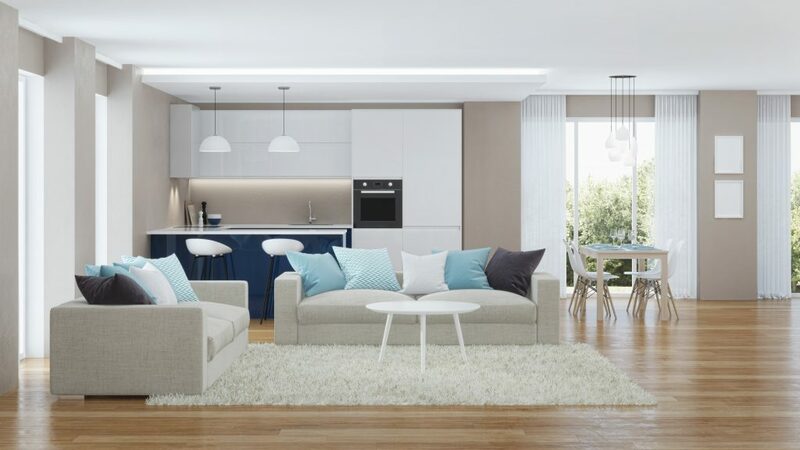 With 76% of British homes still carrying on the tradition of a Spring clean every year, it’s almost an annual routine, and contrary to popular belief it can genuinely be rather fun… and a great excuse to buy new furniture! 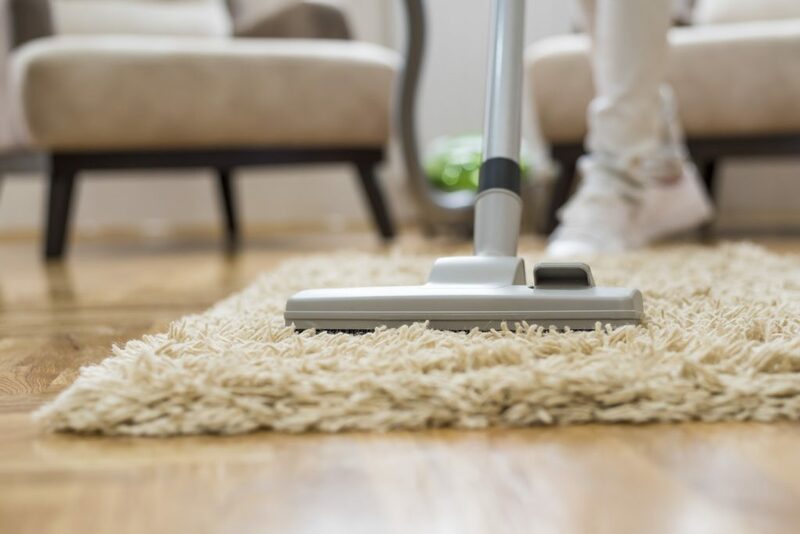 Not only is this a chance to give your home that annual deep clean that it deserves, but it’s also a good time to have a thorough clear out. You’ll be surprised at how much space you can create. It’s a good idea to do this first before cleaning thoroughly so you aren’t wasting time cleaning anything you’re not going to keep. Out with the old, in with the new space. If you’re a homeowner then you’ll know that over time, bits and bobs have a tendency to continuously build up. We rarely take the time to review how much use that back up coffee table actually gets… reviewing your space and the things that fill it every spring is a great way to stay on top of your clutter. You’ll feel a sense of accomplishment after completing such a mammoth task, and your home will be fresh, clean and spacious!